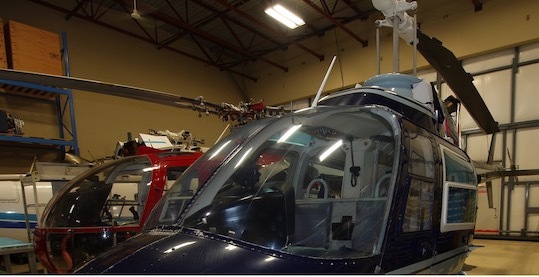 CanWest Aerospace is your one stop provider for your helicopter maintenance, repair and overhaul needs. We work with both private and commercial operators and offer nothing but our best in service and quality. 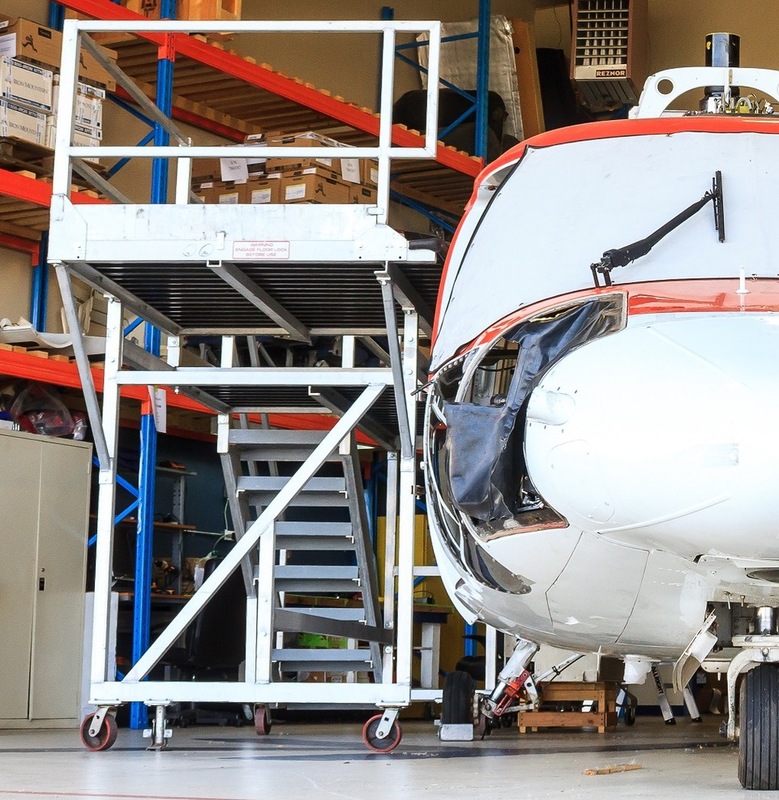 We’ll cover everything from a basic Daily inspection to a nose to tail 9000hr major airframe overhaul tailored to you or your company. Our maintenance team has decades of field and in-house experience to complete your project with superior quality and cost efficiency in mind. We can provide you with minor and major repair and alteration solutions for just about anything encountered. 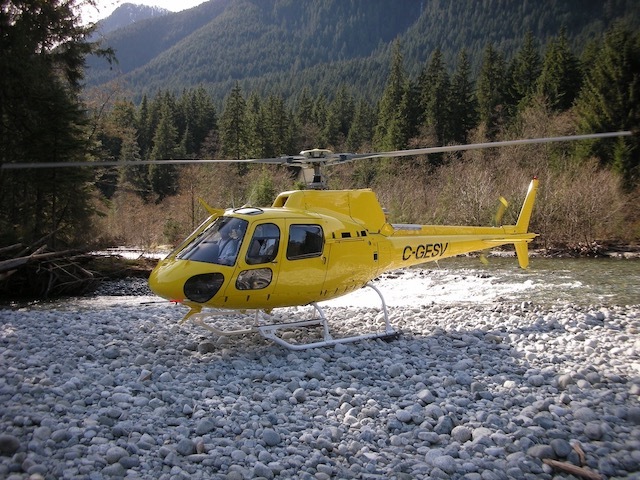 We will work with you to ensure you receive the helicopter that you’ll be proud of for years to come. Our team is also available for on-site 24/7 worldwide support for whatever the need. 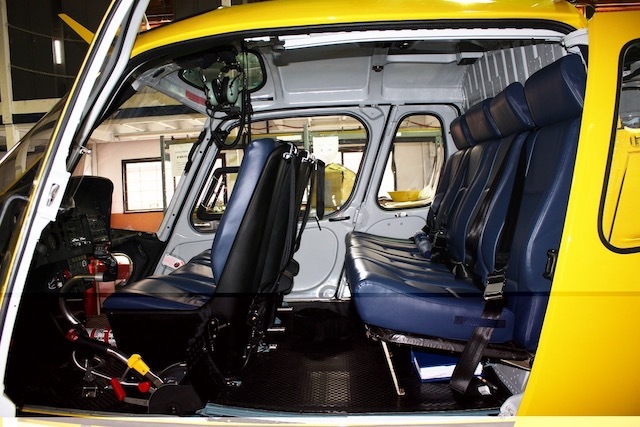 Looking at purchasing a pre-owned helicopter? 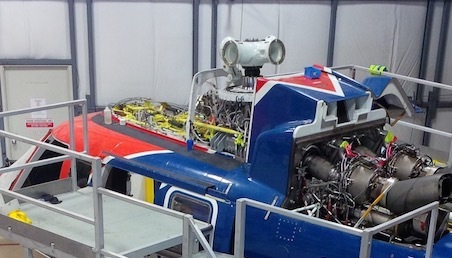 We can assist with a comprehensive pre-buy inspection to ensure you get the helicopter you’re looking for. 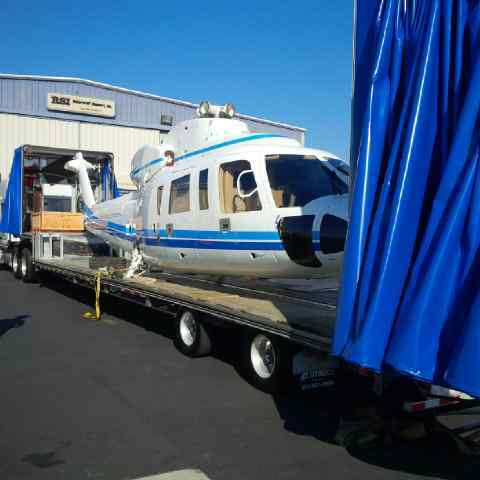 We can also provide logistical support to load and transport your aircraft to just about anywhere in the world. Our team is here for you. Customizable inspections from a tailored operator program to a standard O.E.M inspection program. Complete 3rdparty and in-house STC development and installation. Minor and Major Repairs and alterations to your airframes. Base maintenance services to owners & operators with a mind to quality & cost efficiency by way of years of field and in-house experience. 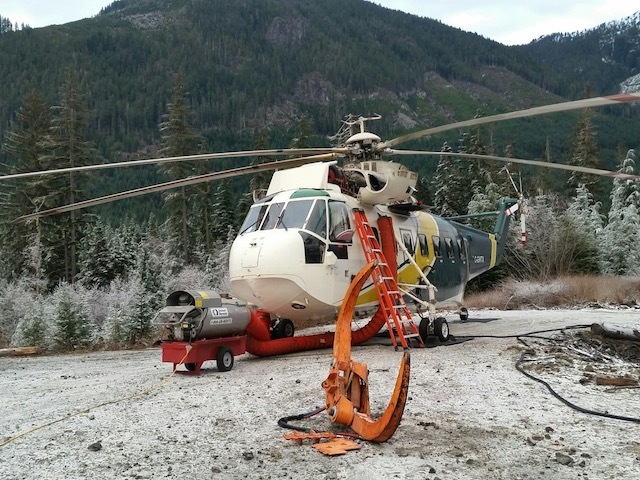 We offer inspections, assessments, & repair of your helicopter fleet with the highest level of skill and attention to detail. 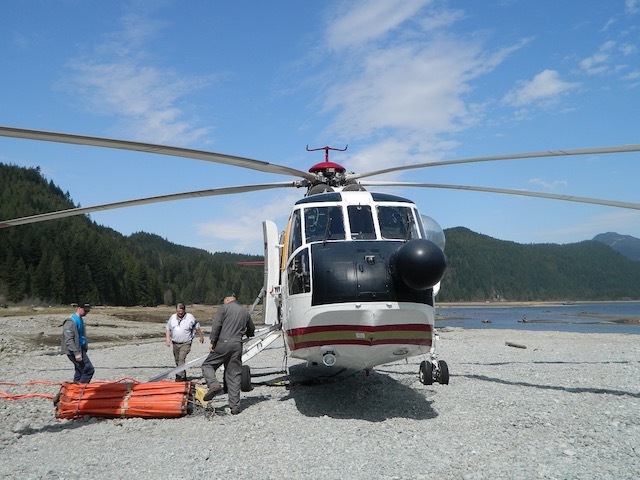 We have experience for Helicopters From a Bell 206 to a Sikorsky S61, and everything in-between. we’ve got you covered. Role specific conversions and customizations available. Pre-buy inspections & transport logistics support available. On-site worldwide 24/7 AOG and service support. Can-Do attitude to get the job done right and on-time.